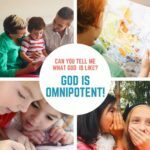 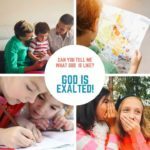 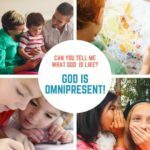 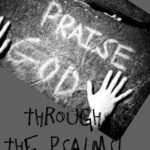 Contents / Search for "Praise God Through the Psalm"
God is Omnipresent (Psalm 139) Lesson #25 in What is God Like? 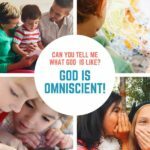 God is Merciful (1 Kings 18) Lesson #23 in What is God Like? God is Good (Genesis 50) Lesson #10 in What is God Like? 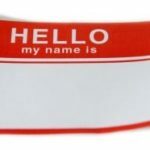 Tony Kummer (Editor) reviewed & updated this page on : March 19, 2019 at 10:06 am. All our content is peer reviewed by our readers, simply leave a comment on any post suggest an update.